Meet VMI Care Cotton in 2019! Mr Chen Xing Chunjing has been appointed as General Manager of VMI Yantai. Chen is the successor of Mr Xu Kangyuan, who retired after leading VMI Yantai for almost 20 years. The Asian marketplace, and especially the Chinese market, has been a key part of VMI’s growth strategy over the past 20 years and more. Today, VMI Yantai has more than 330 employees and operates as an integrated part of the global VMI organization. The appointment of Chen Xing as General Manager of VMI in China confirms that both China and the wider Asian market will remain extremely important to VMI. Chen Xing has over 30 years of experience in managing large production facilities, mainly in the automotive industry. 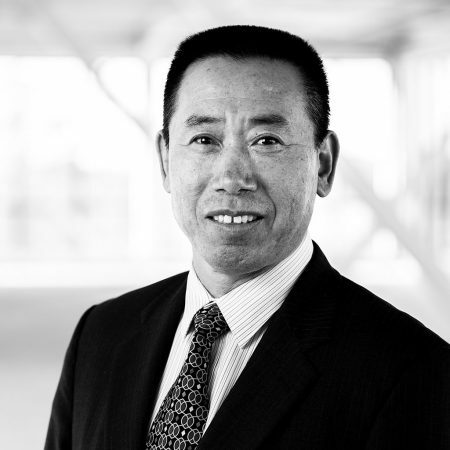 In his new position, Chen will be responsible to continue Yantai’s strategic development, accelerate production and bring new levels of agility using Lean techniques and advanced analytics to drive operational efficiency.